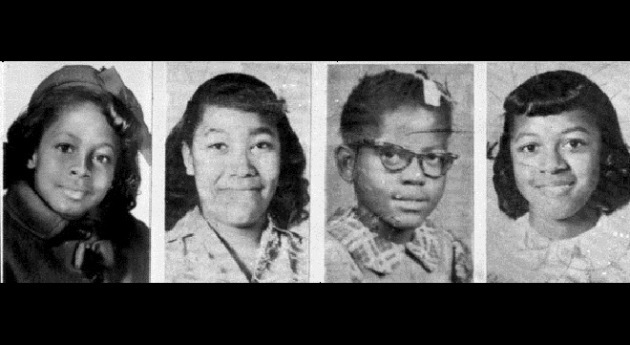 WASHINGTON (AP) — Four young victims of a deadly Alabama church bombing that marked one of the darkest moments of the civil rights movement are one step closer to receiving Congress’ highest civilian honor. By a 420-0 vote, the House has passed a measure that posthumously would award the Congressional Gold Medal to Addie Mae Collins, Carole Robertson, Cynthia Wesley and Denise McNair. The girls were killed when a bomb planted by white supremacists exploded at the 16th Street Baptist Church in Birmingham, Ala., in Sept. 1963. The measure will now be considered by the Senate. Congress has shown broad support for awarding the medal, but the idea has split relatives of the four victims. Some are supportive but others are seeking financial compensation.